Pioneering and distinctive work environment in the provision of legal services and the work of law. Leadership and excellence in the provision of legal services in the field of law and consulting legitimate, legal and arbitration, and the development of human rights care based on in-depth vision of judicial systems, in accordance with the principles of credibility and trust and professional commitment to the defense of truth and justice and the honor of the profession. Our clients are an essential part of our family that we seek for the dedication in the service constantly, and strive to strength of the relationship with them. We are always working honestly and integrity, and we apply the highest ethical standards in our relationships with our customers. Strive to provide the best legal services to our clients balance the legal risks and the interests of the client. Assist the client in choosing the appropriate legal means to the size of its business. 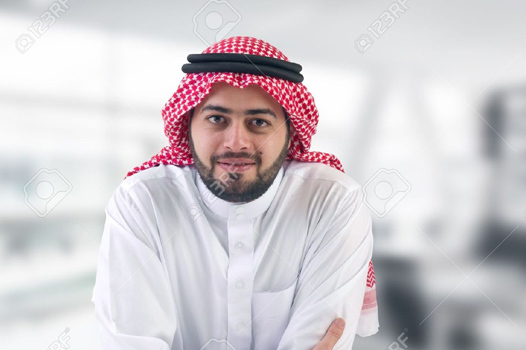 I'm a Saudi Arabia based lawyer and I was born and raised in Saudi Arabia. I completed my Masters in Law. I'm the CEO of this firm. Expert lawyer with more than 10 years experince in commerce cases. Copyright © 2016 Law Firm of Husain Al-Shehri. All rights reserved.